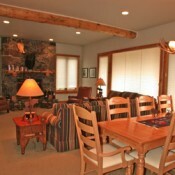 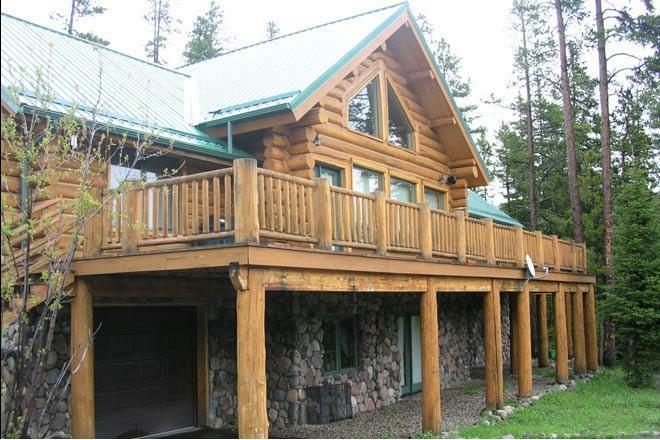 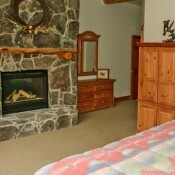 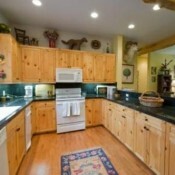 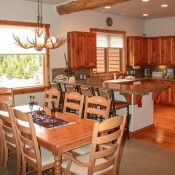 Lone Moose offers spacious two and three bedroom condos 2 miles from Big Sky Ski Area's Mountain Village base area. 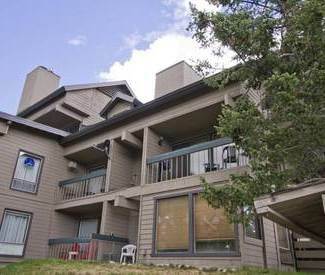 At the foot of Andesite and Flat Iron Mountains, these units are about a 70 yard walk to Lone Moose Triple Chair and the Middle Fork cross-country trail. 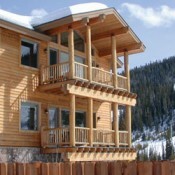 Amenities include a common outdoor hot tub, garage parking, decks, fully equipped kitchens, and fireplaces. 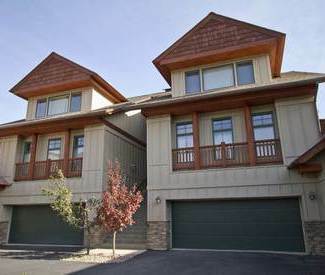 A car is recommended when staying in these spacious and charming condominiums. 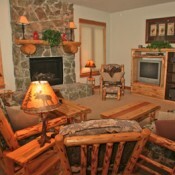 Guests have access to the Huntley Lodge pool, hot tubs, and fitness center.